“Member of the Day – Mastering the Art of Making Money” is an original copyright Press Release sent from my happy home in the sunny south of Portugal. At the time of writing it is six months to the day since I was first recognised as the IBO featured member of the day. I wrote on that occasion that my 'achievement' demonstrated if nothing else that the IBO algorithm was capable of screwing up big time! But to get it horribly wrong twice?! I've had to re-think. My increduality at my 'success' centres on the fact that I do not consider myself to be an internet marketer, certainly not one in the classic sense. I don't participate in affiliate schemes, nor click endlessly on adverts, nor employ the latest autoresponder to harvest addresses and spew out emails. My purpose here is solely to promote my real-life businesses. Mastering the Art Of Making Money : My latest e-book (soon to be hard copy) for those unable to attend a Wake Up event and for those who want a permanent record of my teachings. 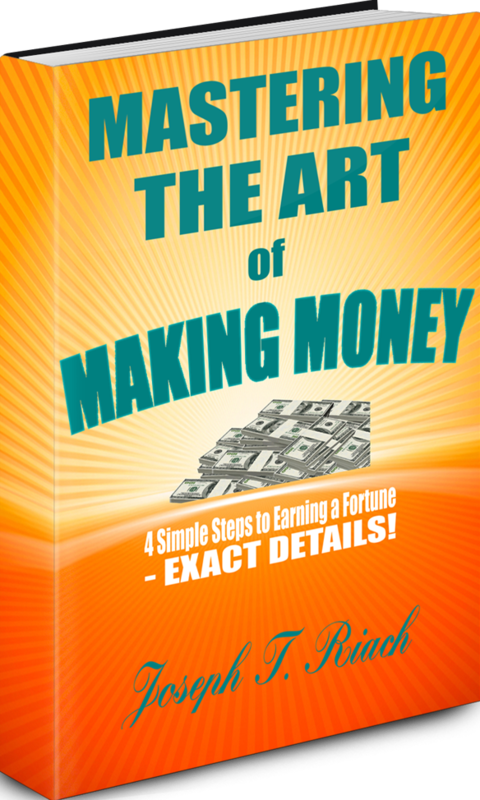 So in that same spirit I am gifting to my regular supporters on a strictly 'first come' basis a limited number of FREE COPIES of my latest best-selling e-book - 'Mastering the Art of Making Money' - in which readers learn more of my 'Secrets of Success'. Simply click on the image below to claim your copy … but be quick! 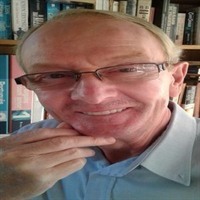 And if you enjoy the read and find the content to be of value may I ask that you return to this page and post a comment in the form of a testimonial to my work? Thank you.